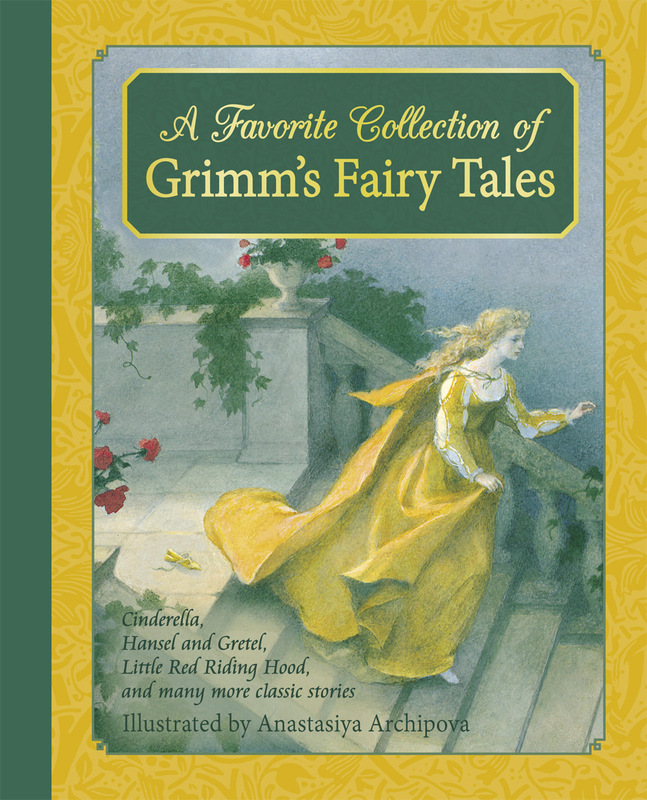 A beautiful collection of thirteen Brothers' Grimm fairy tales including Cinderella, Snow White and Sleeping Beauty. Anastasiya Archipova is an illustrator who lives in Moscow. 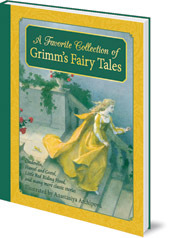 She has illustrated many children's books, including companion volume, An Illustrated Treasury of Hans Christian Andersen's Fairy Tales.